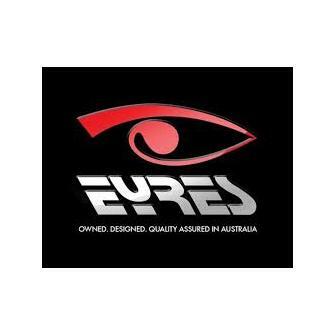 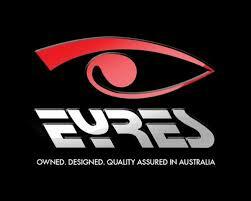 628 INDULGE is EYRES newest X-Sighting medium impact eye protector available to the market. 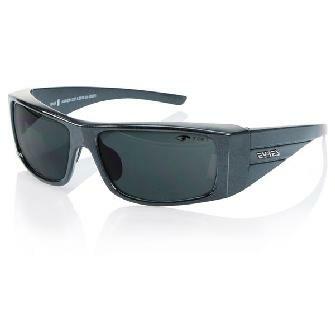 Technology, protection, and functionality are the key design features, ensuring suitability for all workers performing in the most extreme conditions and environments. 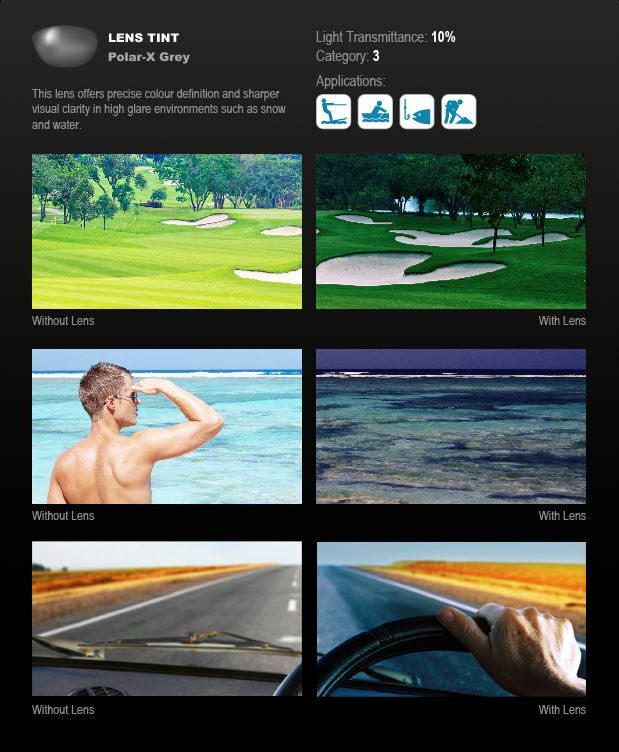 The INDULGE is available in non-prescription and prescription format and three lens tints; grey infra-red, polarised grey and ANMX Natural lens. 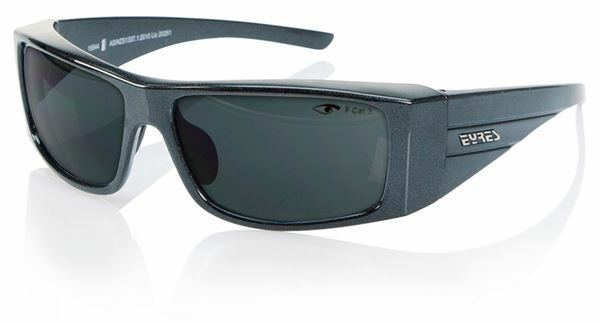 This grey to grey lens is an Extreme Temperature Sensitivity (ETS) photochromic performance sun lens with a coating to ensure that they respond to light conditions regardless of the ambient temperature. 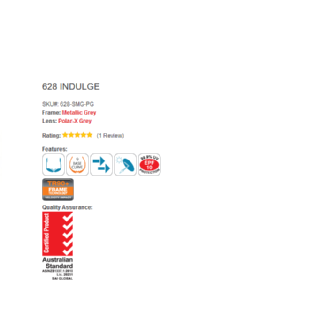 The 628 INDULGE has been inspired by active lifestyles and is medium impact certified to AS/NZS1337.1:2010 (Eye and Face Protectors for Occupational Applications). 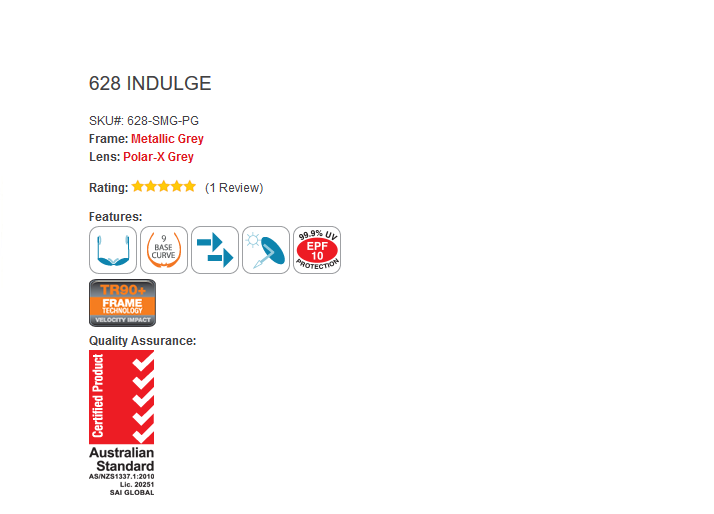 The prescription incarnation of the 628 INDULGE is medium impact certified to AS/NZS1337.6:2007 (Prescription Eye Protectors for Industrial Applications).